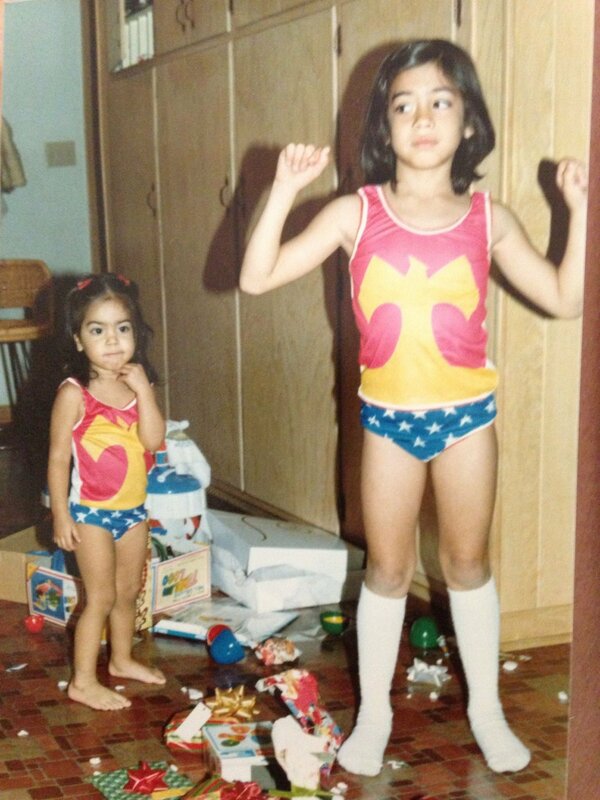 When I was around 5, I had big dreams...of someday becoming my idol, Wonder Woman. I would watch the reruns on Saturdays and turn in circles until my stomach ached. Those were the days when summers were endless and a dream of becoming Wonder Woman was a possibility. Why did I like her? Well besides the cool accessories I would say it was her strength, she was forever taking down the bad guy and helping people. Fast forward 20 some years later and I am working for a small TV station in the Wichita market. I had many challenges in my first job out of college but what I enjoyed most about my job, was helping my clients big and small with their marketing efforts. To hear them tell me about lead increases or sales growth year over year was a great feeling, one that even 15 years later still gets me pumped! And while Wonder Woman herself was awesome, in the comics she teams up with a few others to form the Justice League. What a great idea! Working with others who are awesome in their own right but when they band together they are unstoppable. Mind-blowing! Again, another dream formed, could I get the best in the biz to form an awesome team? Yes, I can. And yes I did. The agency is run by myself and my business partner Amy H. and the team of 1 (myself) has grown to a team of 11. 11 people to manage a client campaign, from strategy to implementation. Now dreams don’t always take the exact shape you imagine, but at Advantage Marketing there is a team to back you. To those who want to go it alone, I would ask why? And remind them there is strength in numbers, just look at the Justice League. Today my office is covered with Wonder Woman memorabilia, a small collection that brings a smile to my face and it reminds me of a young girl with big dreams. So when your business is in need of a “hero”, the team at Advantage Marketing will be ready to answer.